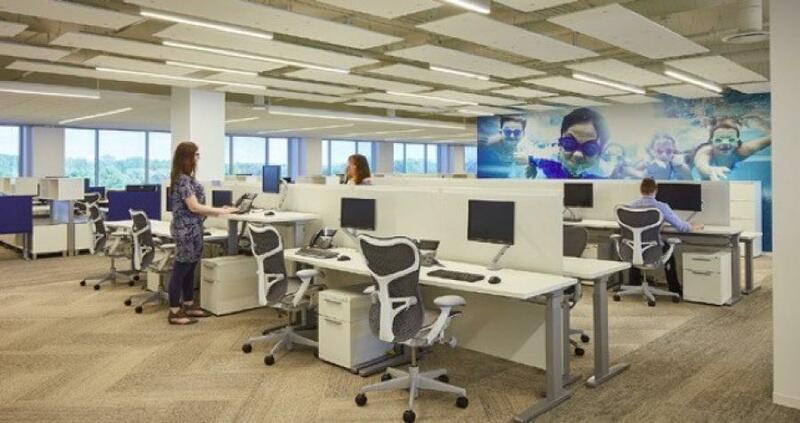 The new site at Triangle Plaza, 8770 W. Bryn Mawr Ave., will feature a new, open floor plan designed to foster more collaboration and cross-functional team communication. Komatsu America Corp., a leading global heavy equipment manufacturer, today announced plans to move company headquarters to Chicago, Ill. in 2020. 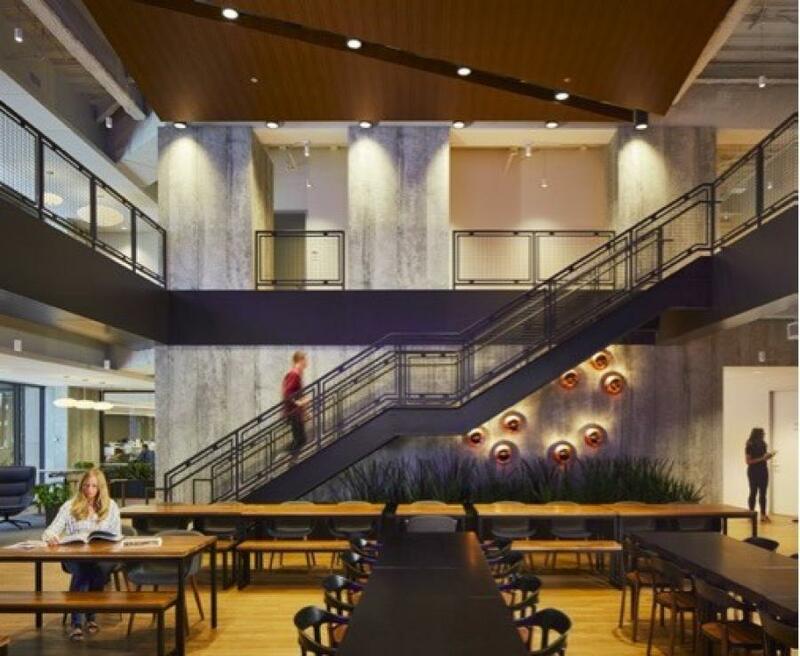 The new site at Triangle Plaza, 8770 W. Bryn Mawr Ave., will feature a new, open floor plan designed to foster more collaboration and cross-functional team communication. The design will reinforce the company's focus on cross-discipline collaboration that drives customer-first solutions and services. Onsite amenities and benefits include covered parking and proximity to two health clubs, a hotel and multiple restaurant options, plus easy access to major highways, public transportation and O'Hare Airport. “There's something for everyone in this move,“ said Rod Schrader, chairman and CEO Komatsu America Corp. “Current employees will enjoy the building amenities and convenience to major transportation, the new floor plan supports the company's efforts to breakdown team and workstream silos, and the move helps Komatsu remain competitive and attractive to prospective employees living in the city and studying at nearby universities." Komatsu Ltd, parent company of Komatsu America, established a permanent presence in the U.S. in 1970, with the first headquarters in San Francisco, Calif. 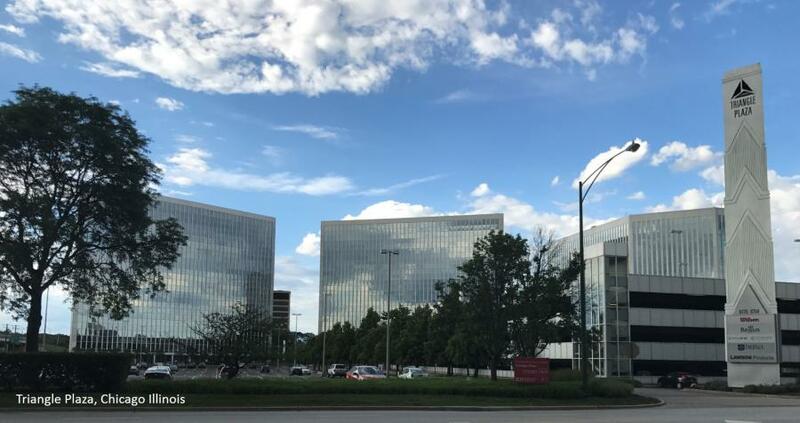 Since then, Atlanta, Libertyville, Ill., Lincolnshire, Ill., Vernon Hills, Ill., and for past 11 years, Rolling Meadows, Ill., have all served as U.S. headquarter cities. Komatsu America Corp. is a U.S. subsidiary of Komatsu Ltd., the world's second largest manufacturer and supplier of earth-moving equipment, consisting of construction, mining and compact construction equipment. Komatsu America also serves the forklift and forestry markets. Through its distributor network, Komatsu offers a state-of-the-art parts and service program to support its equipment. Komatsu has provided high-quality reliable products for nearly a century. Visit www.komatsuamerica.com for more information. Komatsu is an authorized trademark of Komatsu Ltd. Komatsu America Corp. is an authorized licensee of Komatsu Ltd. All other trademarks and service marks used herein are the property of Komatsu Ltd., Komatsu America Corp., or their respective owners or licensees.